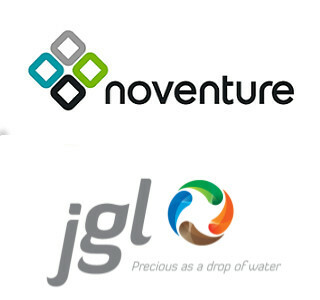 Noventure is proud to announce new agreements for the distribution of its medical device GELSECTAN® with Klinge (Germany), Tramedico (Benelux), Montavit (Austria), Galenica (Greece, Romania Bulgaria and Cyprus), Lapidot (Israel) and Sabora (Finland). 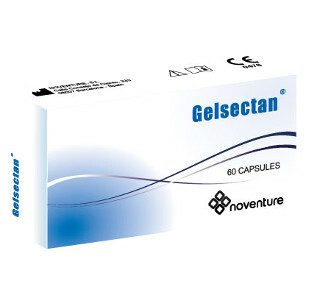 These partnerships come after the successful partnership with Norgine in Spain and Portugal, where GELSECTAN® is already on the market. Irritable bowel syndrome is a burdensome disease which has an estimated global prevalence of more than 10%, predominantly affecting adults, especially women, of working age. Adiarin® is recommended for the protection of gut lining in diarrhea in children and adults. It is the first Noventure product in Russia. Tasectan® in Europe is a class III medical device and complies with the Essential Requirements of Directive 93/42/EEC and subsequent amendments. (CE 0373, Novinthetical Pharma SA). In Russia, Adiarin® has been granted local marketing authorization as class II medical device. Disruption of the epithelial barrier function has been recently associated with a variety of diseases, mainly at intestinal level, but also affecting the respiratory epithelium and other mucosal barriers. 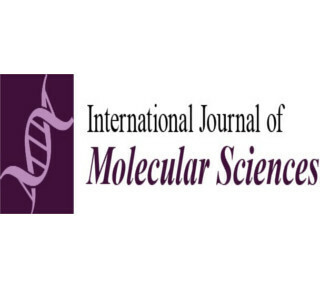 Non-pharmacological approaches such as xyloglucan, with demonstrated protective barrier properties, are proposed as new alternatives for the management of a wide range of diseases, for which mucosal disruption and, particularly, tight junction alterations, is a common characteristic.